I'm gonna be straight with you, I hate pop tarts. They taste like cardboard. Toaster Strudels is where it's at! With that being said, pop tarts are pretty darn cute looking! I am all about cute DIY room decor and decorative pillows! 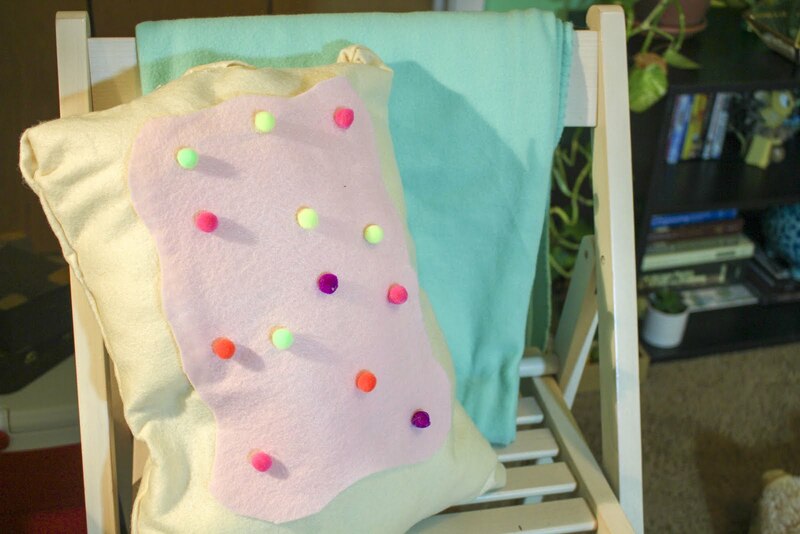 So a DIY Pop Tart Pillow is just the craft! Did I mention you don't have to use a sewing machine? Let's be real how often do I ever use a sewing machine for my crafts. 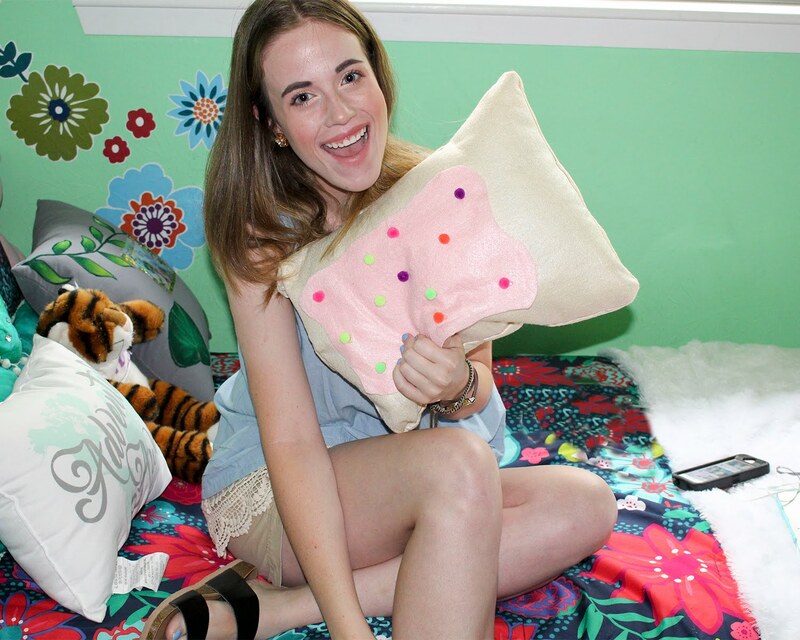 So without further ado, get your sweet tooth ready for a DIY Pop Tart Pillow! 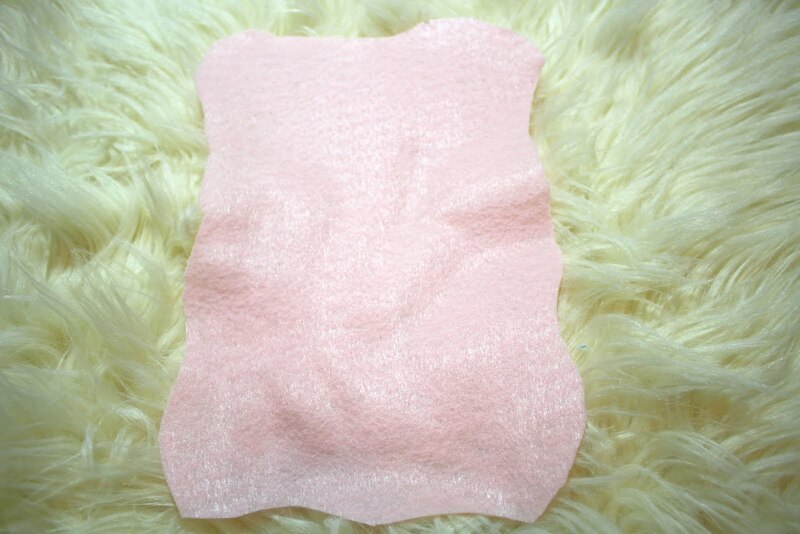 To Begin, fold your tan felt in half and cut it into a rectangle. By folding it in half, this will allow you to have two equally sized rectangles. Next, You'll want to hot glue three sides together completely and on the fourth side leave a small opening, about 1/2 of the fourth side, that you can put your pillow stuffing into. Once your sides are glued flip the felt inside out using your small opening. This will give you clean edges. 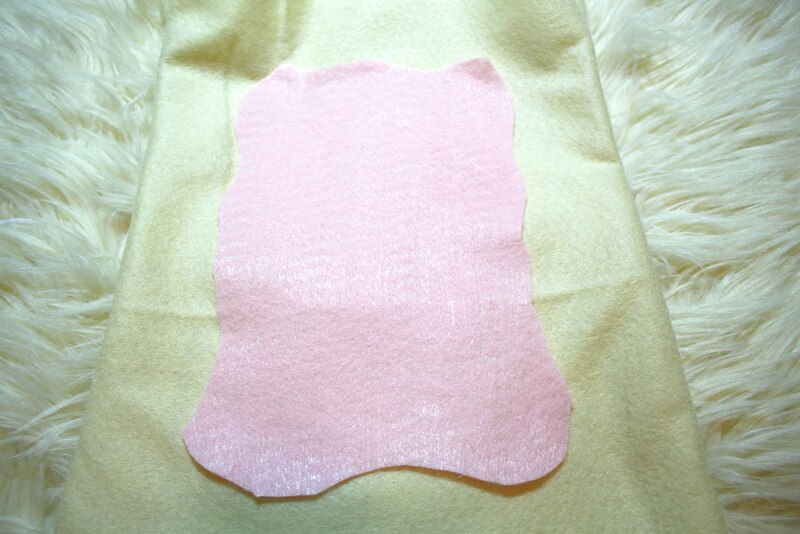 Now, take your pink or brown felt and cut the sides to where they are squiggly. 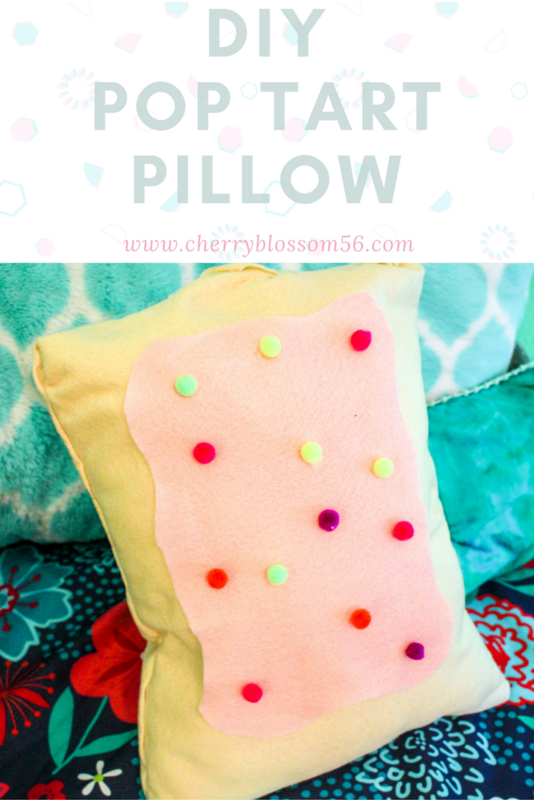 This will let the felt resemble real frosting on your Pop Tart Pillow. 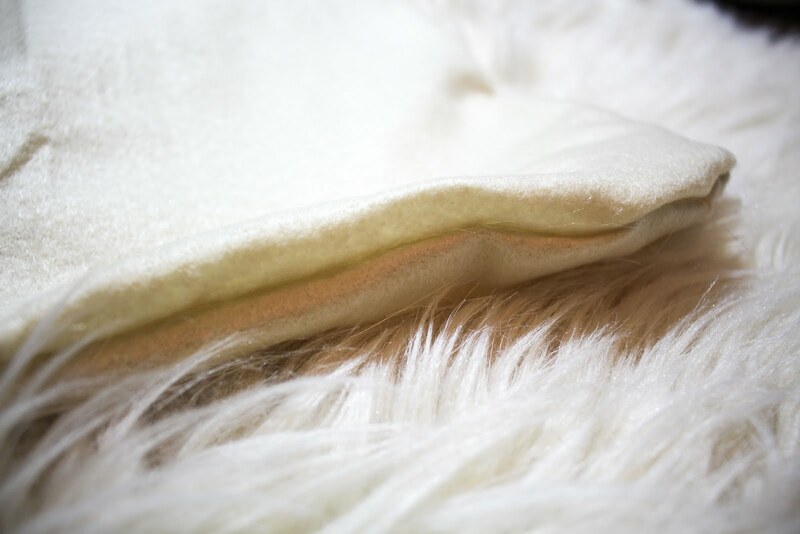 You will then want to hot glue this felt onto the tan felt. If you're using Pom Poms, take small ones and sporadically hot glue them on to the colored felt. This will look like sprinkles. 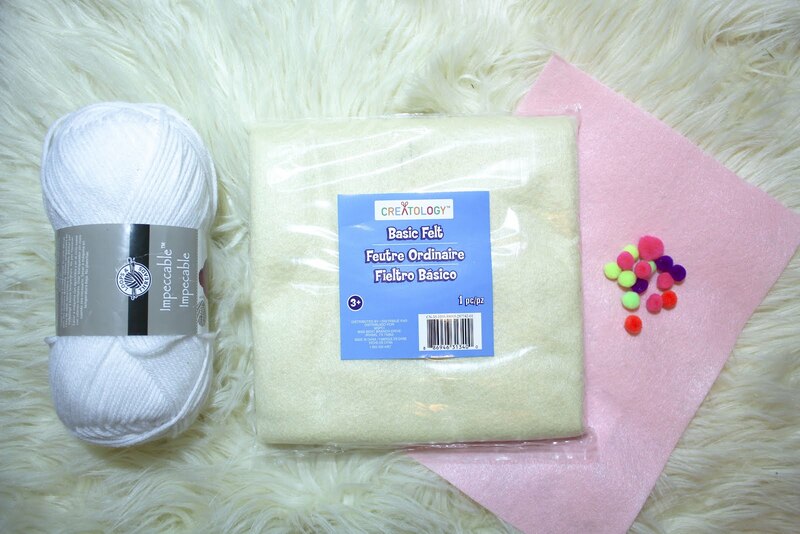 If you're using the yarn, take a piece slightly longer than your colored felt and squiggly line hot glue it diagonally across the colored felt. This will help it look like a drizzling of additional frosting. 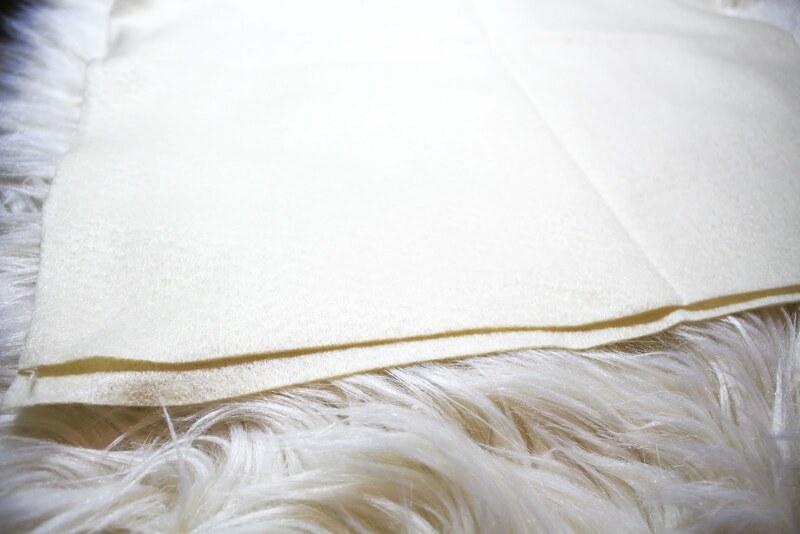 Now, using your Pillow Stuffing, stuff the pillow until it is your desired plumpness. Then glue shut opening you had left. 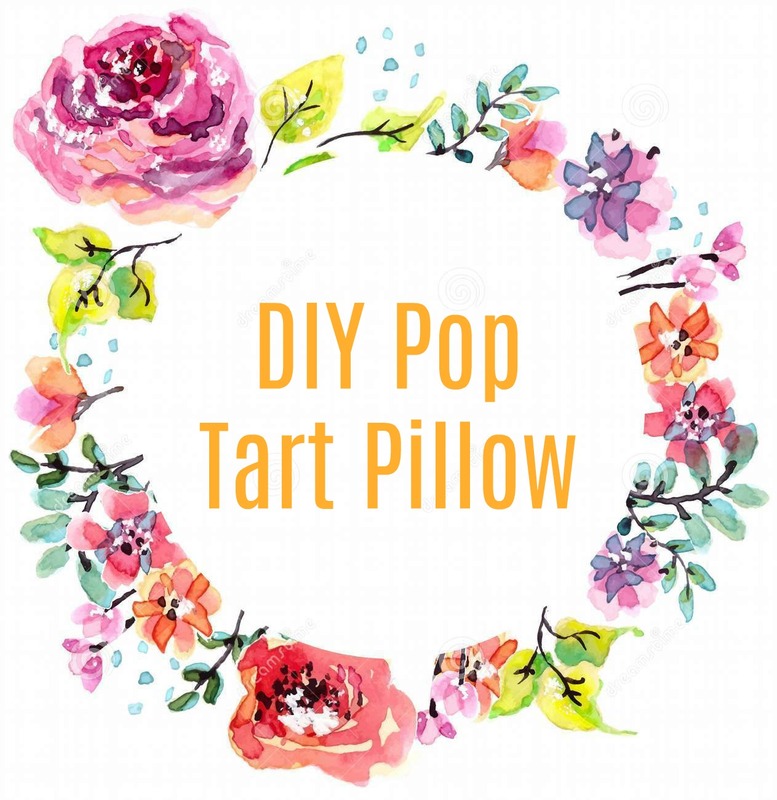 Your DIY Pop Tart Pillow is now down! How sweet is that?! I hope you enjoyed this DIY!